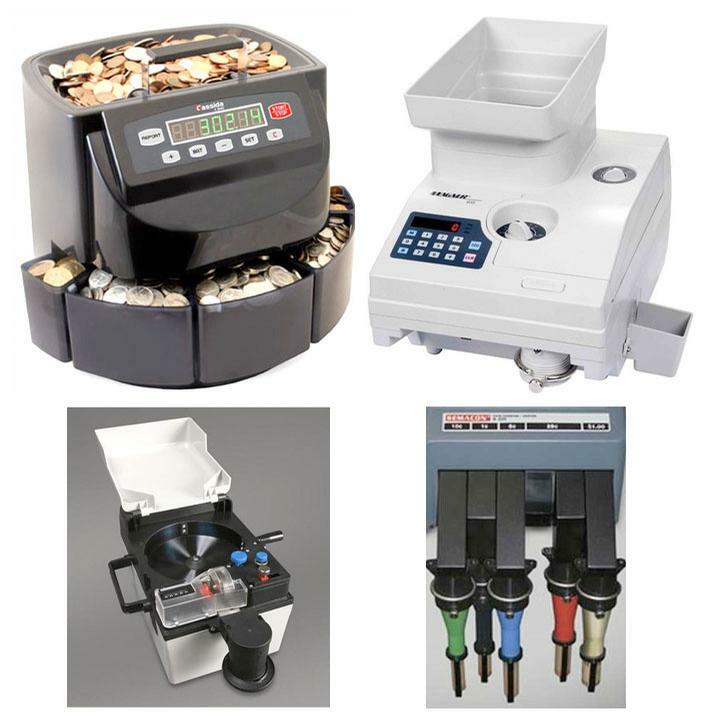 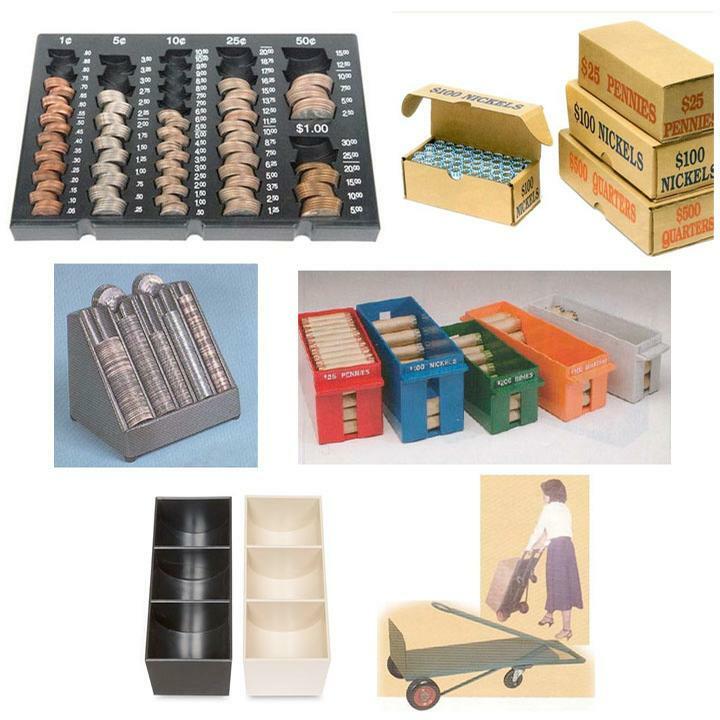 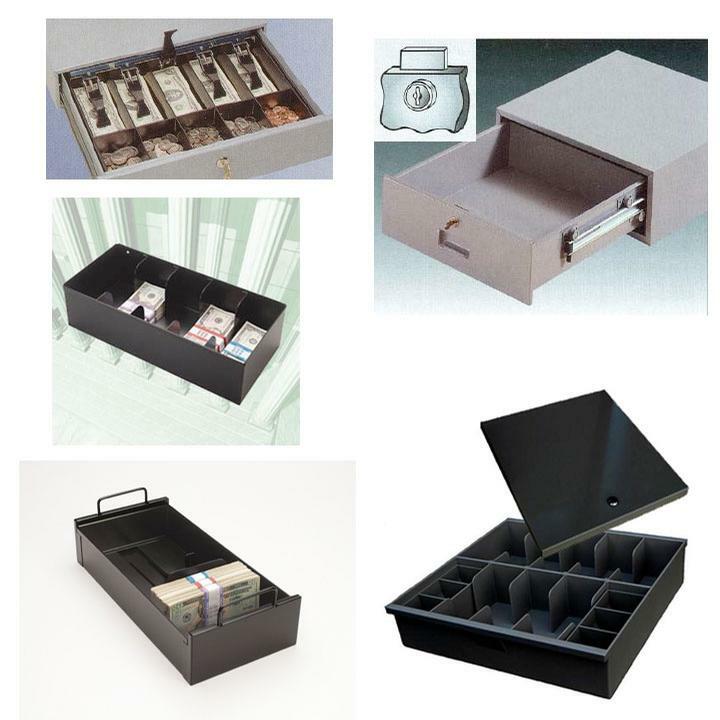 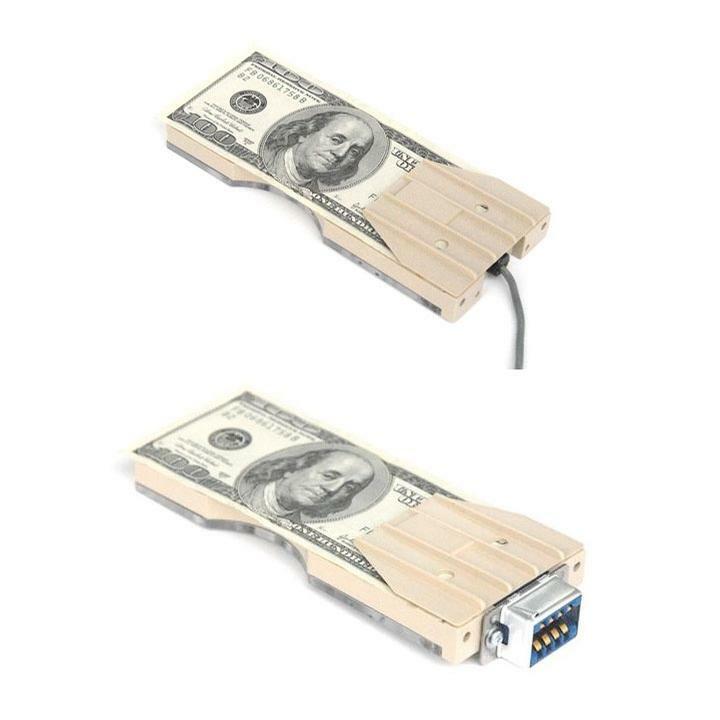 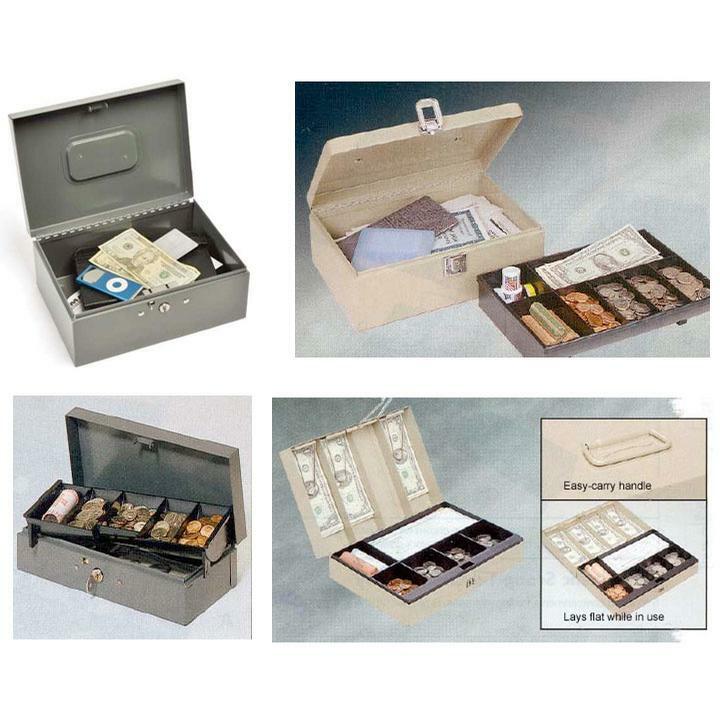 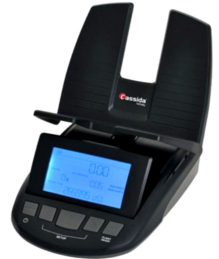 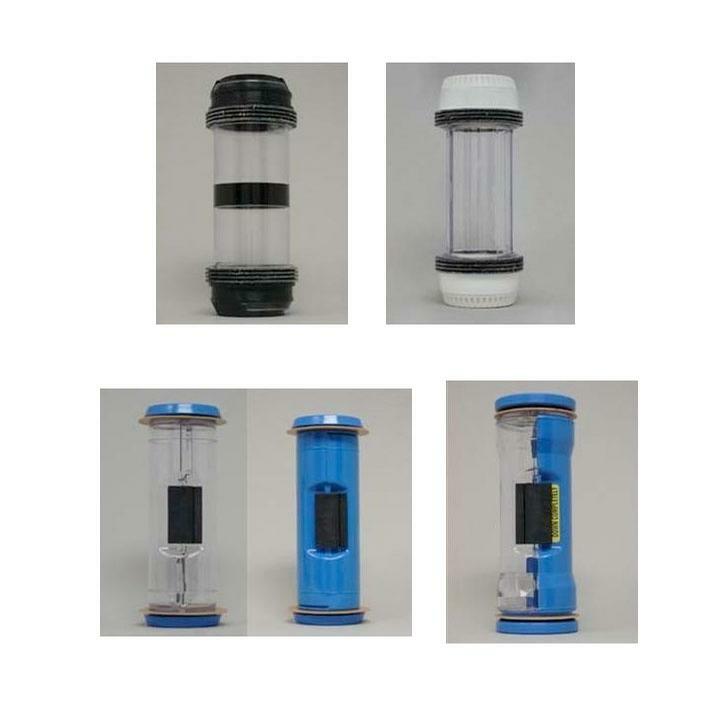 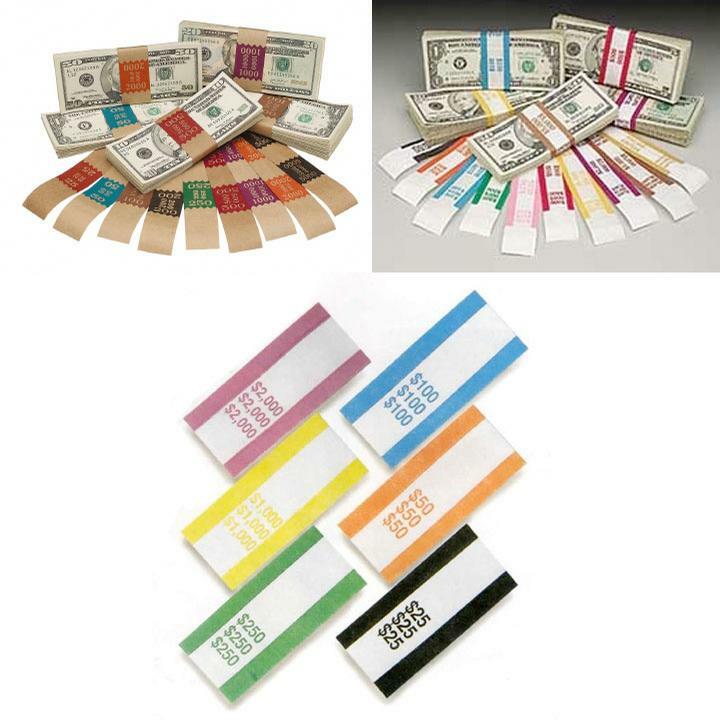 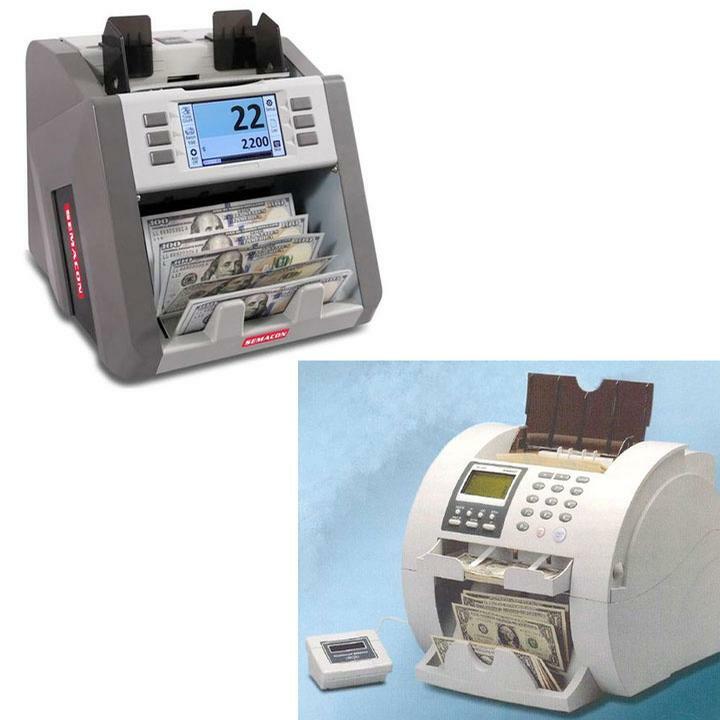 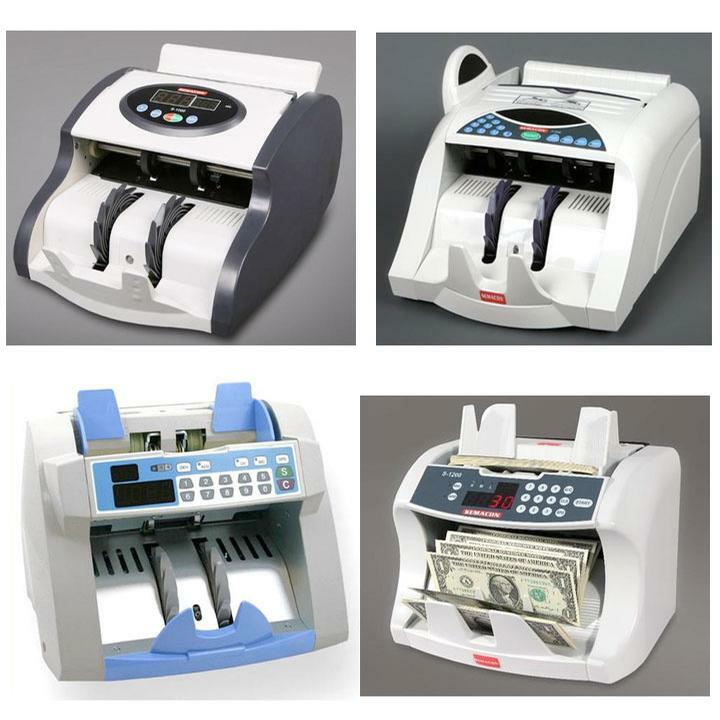 High tech cash handling - coin wrappers, cash boxes, coin/currency counters, sorters & packagers, currency discriminators and devices for counterfeit detection. 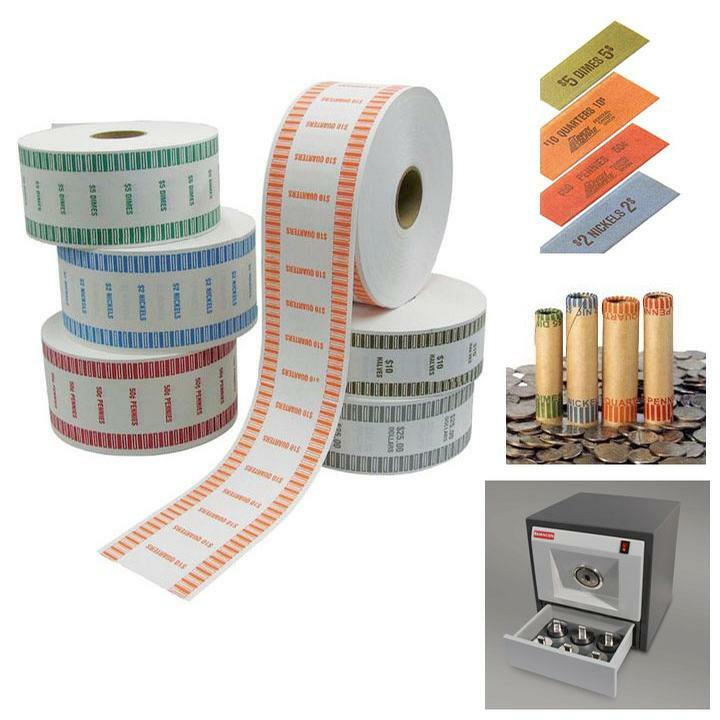 Count coins, coin rolls and bills by weight. 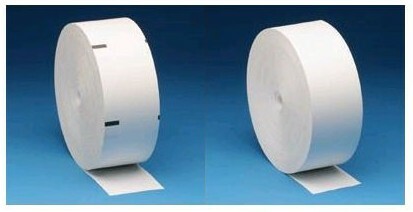 Fast and accurate!